With this helicopter tour, New Orleans’s biggest sites and most delicious scenery reveal themselves to you during a full hour of sky time! 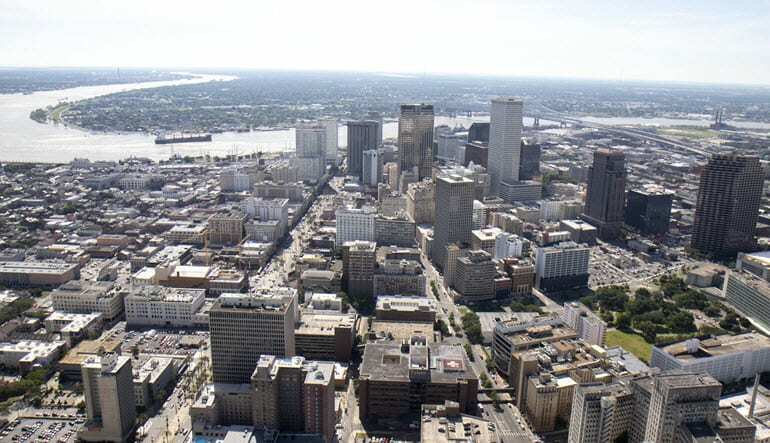 New Orleans’s is a city with many flavors: there’s the vibrant pastiche of old and new in the French Quarter, there’s the more kick-back vibe of the Garden District, there’s the bustling CBD with the Mercedes Benz Superdome and, of course, there’s the Bayou and Mighty Mississippi. 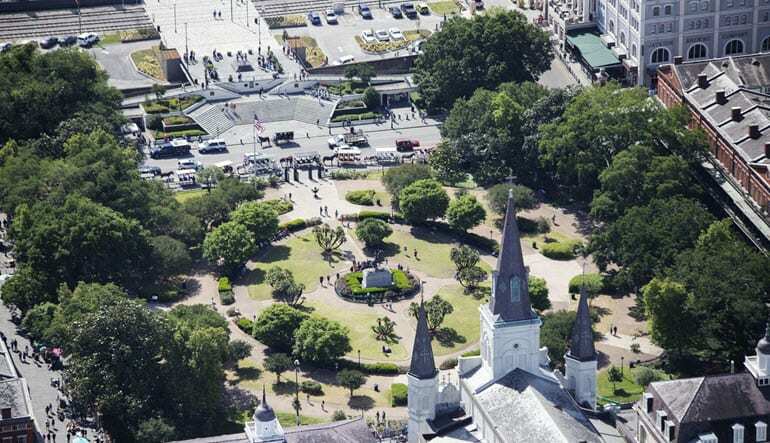 Get a taste of it all with this New Orleans’s helicopter tour! With this helicopter tour, New Orleans’s biggest sites and most delicious scenery reveal themselves to you during a full hour of sky time! Step away from the bustle and get up in the air on this private adventure that shows you the best of both worlds. Swoop over the colorful cityscapes then explore the marshes and waterways. 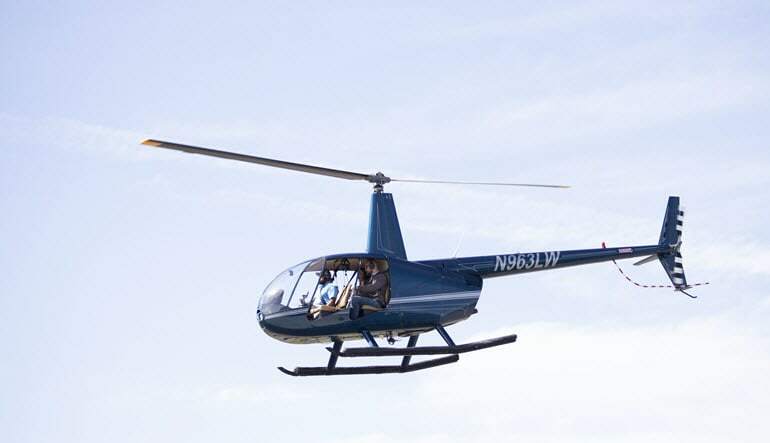 Take a private, 60-minute New Orleans helicopter flight! Snap photos of the French Quarter’s colorful architecture from high above. Take in the gothic greenery at City Park. Continue to CBD for privileged views of the Mercedes Benz Superdome. Next, you’re headed to the Bayou to spot the hungry gators. Fly about the Crescent Connection and Mississippi River! Get fantastic views of Lake Pontchartrain. 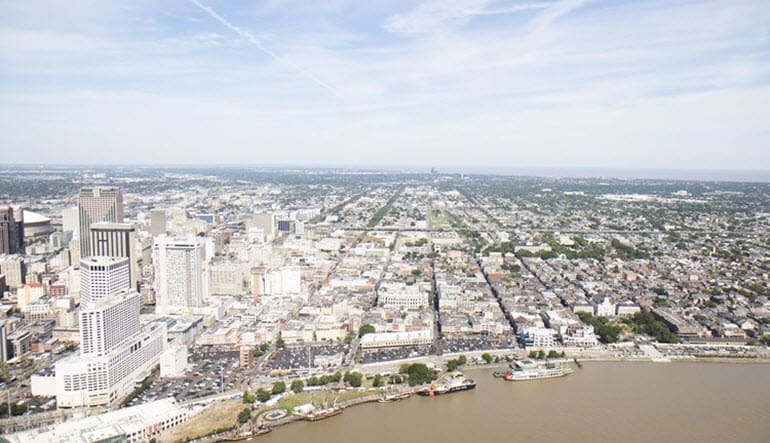 Gain a new perspective of the Big Easy with this first-class helicopter tour. Book today! Stunning views of the French Quarter, Jackson Square, the Bayou, Mississippi River, Lake Pontchartrain and much more!